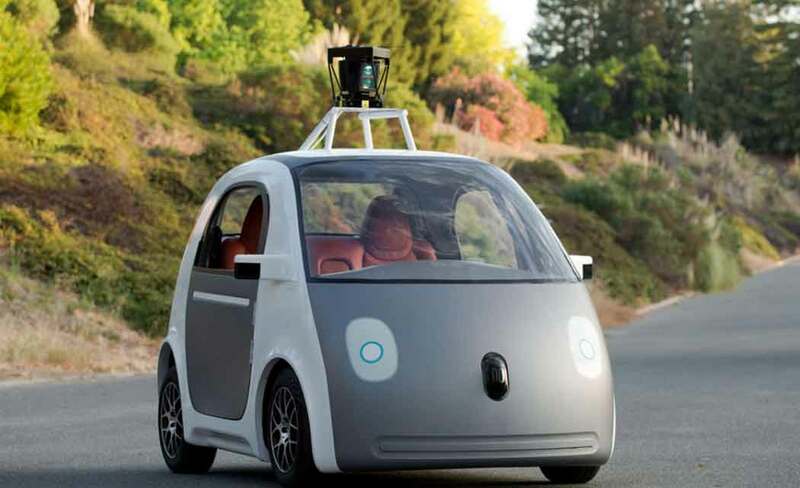 LOS ANGELES (AP) _ Google Inc. revealed Monday that its self-driving cars have been in 11 minor traffic accidents since it began experimenting with the technology six years ago. The director of Google’s self-driving car project wrote in a web post that all 11 accidents were minor _ “light damage, no injuries” _ and happened over 1.7 million miles of testing, including nearly 1 million miles in self-driving mode. Delphi’s accident report shows that the front of its 2014 Audi SQ5 was moderately damaged when it was broadsided by another car while waiting to make a left turn. Delphi’s car was not in self-driving mode at the time, company spokeswoman Kristen Kinley said. On Monday, Urmson posted a more complete accounting online, going back to the program’s origins in 2009. The Google cars have been rear-ended seven times, often when stopped “but also on the freeway,” wrote Urmson, director of Google’s self-driving car program. In other collisions, the cars were side-swiped or “hit by a car rolling through a stop sign.” Eight of the 11 collisions were on city streets. He also described instances in which Google’s cars avoided hitting other cars or bicyclists as they drove on streets near the company’s Silicon Valley headquarters. California’s regulators provided the total _ four accidents since September _ but would not comment about their nature or severity, citing a longstanding state law making collision reports confidential. Their cameras, radar and laser sensors provide a far more detailed understanding of their surroundings than humans have. Reaction times should be faster. Cars could be programmed to adjust if they sense a crash coming _ move a few feet, tighten seat belts, honk the horn or flash lights at a distracted driver. Google’s 11 accidents over 1.7 million miles would work out to 0.6 per 100,000, but as company officials noted, as many as 5 million minor accidents are not reported to authorities each year _ so it is hard to gauge how typical this is.